Call North American Chem-Dry for a professional carpet cleaning service in the Sonoma County area. We use the Chem-Dry® cleaning process, which results in a deeper clean and faster drying times. Your carpets will be dry in 1-2 hours rather than days, so you can enjoy your cleaned items the same day. The Chem-Dry® cleaning process results in a deeper clean and faster drying times. Your carpets will be dry in 1-2 hours rather than days. At North American Chem-Dry, we use a powerful carpet cleaning method that cleans more effectively and uses less water. 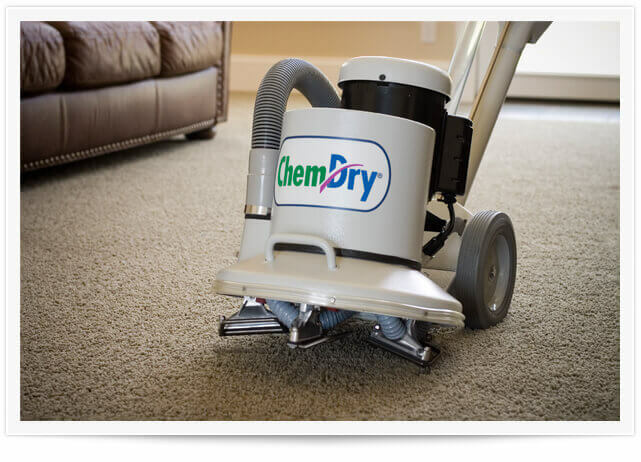 The Chem-Dry method provides a deeper clean that sets us apart as one of Sonoma’s leading carpet cleaners. We use a Chem-Dry cleaner called “The Natural”, which is safe and non-toxic. This process lifts dirt from the carpet and leaves no dirt-attracting residue. Enjoy your clean carpets in only 1-2 hours after we leave! 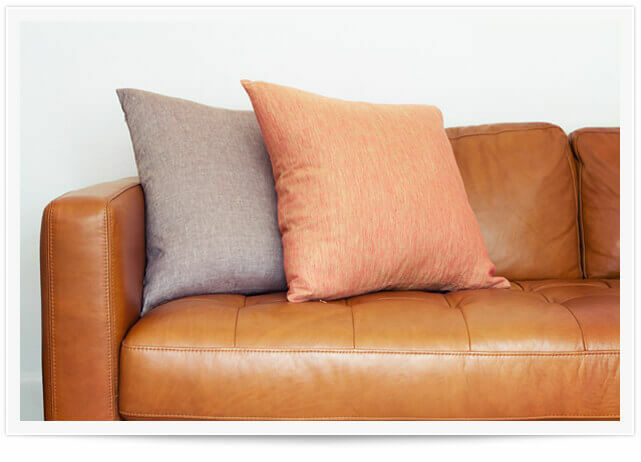 Using Chem-Dry’s® innovative equipment and cleaning supplies, we provide a deep and lasting upholstery cleaning service in the Sonoma County area. Combine our professional experience with Chem-Dry’s revolutionary cleaning products and you get a result you won’t find anywhere else. We’ll work hard to make your furniture look new again. Call North American Chem-Dry and get your upholstery cleaned today! A beautiful rug can entirely change the look of a room. This makes it that much more important to keep your rugs clean! Our area rug cleaning service does exactly that. Make your rugs look new again by calling our professional team. We will work hard to clean nearly any type of area rug, and our rug cleaning solutions leave virtually no trace of dirt. 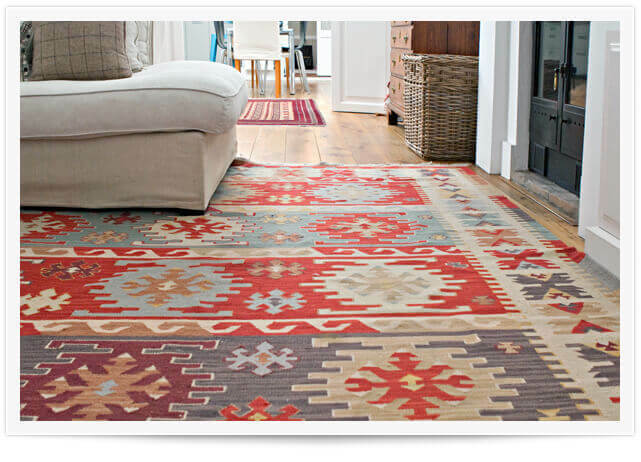 Keep your rugs cleaner longer by calling North American Chem-Dry in Sonoma. Our Pet Urine Removal Treatment (P.U.R.T.®) can restore carpets and rugs that have been damaged from pet urine and odors. PURT® is a revolutionary solution specially formulated to remove urine smells instead of simply masking the odor like other cleaners. 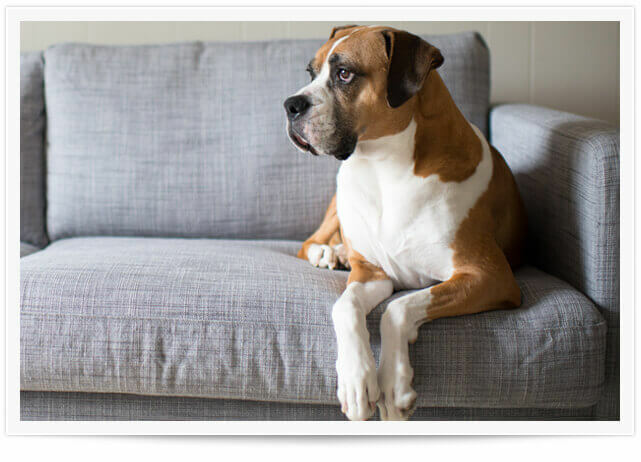 In addition to getting rid of pet urine odors, we clean deep into your carpet clear down to the source of the stain to eliminate any spots & stains. Tile surfaces are becoming more and more popular, and not just in kitchens and bathrooms. Make sure your tile floors, walls, and backsplashes get the cleaning and attention that they require on a regular basis. North American Chem-Dry in Sonoma gets deep into the cracks and edges to make sure you get a thorough, lasting clean. Call us today and let our professional team take care of your tile & grout cleaning needs. North American Chem-Dry provides professional business and commercial cleaning services all around the Sonoma, Santa Rosa, and Petaluma area. 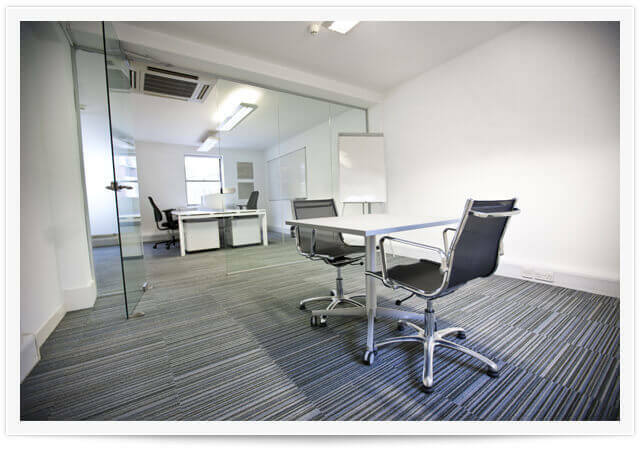 The bay area is known for its vast amount of office space; make sure you have a professional team to take care of your cleaning needs! We offer all of our cleaning services at a commercial level. Call North American Chem-Dry today for a natural, deep clean. On our Facebook we post about our latest deals, best carpet cleaning tips and tricks and more. You’re not going to miss out on the great content we share. We send out the latest news and deals in our mailing list. Don't miss out! Get Tested & Proven Cleaning Results with North American Chem-Dry. At North American Chem-Dry we provide professional carpet, upholstery, tile, area rug cleaning, and pet urine removal services throughout the Sonoma, Santa Rosa and Petaluma areas. 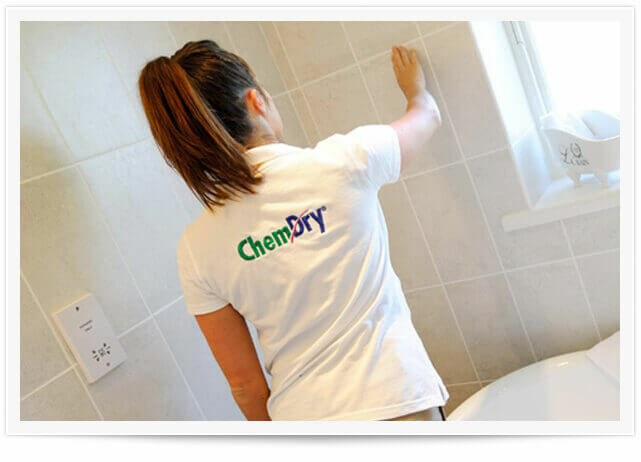 We are an independently owned, locally operated Chem-Dry® franchise right here in Sonoma. We live here, we work here and we love the Bay Area. We stand true to the title of being a local carpet cleaning company that provides the high level of service associated with the Chem-Dry® brand. Read some of our customer reviews and you will quickly see that those who have worked with us have come to love our deep cleaning service and exceptional customer service! Watch the video below to see what more about the kind of business we are.